Buy-Back from Sanlam Private Equity of its 21% shareholding in Zungu Investments Co, making Zungu Investments Co, 97% black owned. Zungu Investments Co acquires 51% of a R1.8 billion office portfolio from Emira, through a newly established property company, Inani Prop Holdings, together with One Prop. Zungu Investments Co and One Prop will be responsible for the asset management of the portfolio. 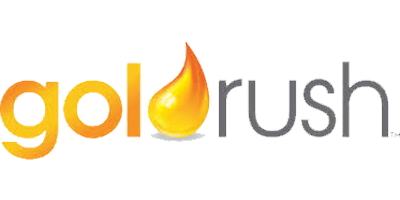 Seriti consortium completes the acquisition of the New Largo Thermal Coal Project. Please refer to www.seritiza.com. Agile Capital completes its R500 million investment programme of Zico Capital II. Please refer to www.agilecapital.co.za. 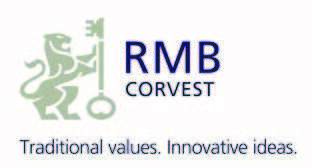 Zungu Investments Co, forms Zico Capital III with RMB Corvest. Zico Capital III is a R500 million private equity fund to be managed jointly by Zungu Investments Co and RMB Corvest. Zungu Investments Co disposes of its direct 5% shareholding in the Goldrush Group and retains its significant minority interest though ZIco Capital II. Zungu Investments Co raises R104 million in debt from RMB. Advisor to Zungu Investments Co.
© 2017 Zungu Investments Co. All rights reserved. Site designed by Active Brand.